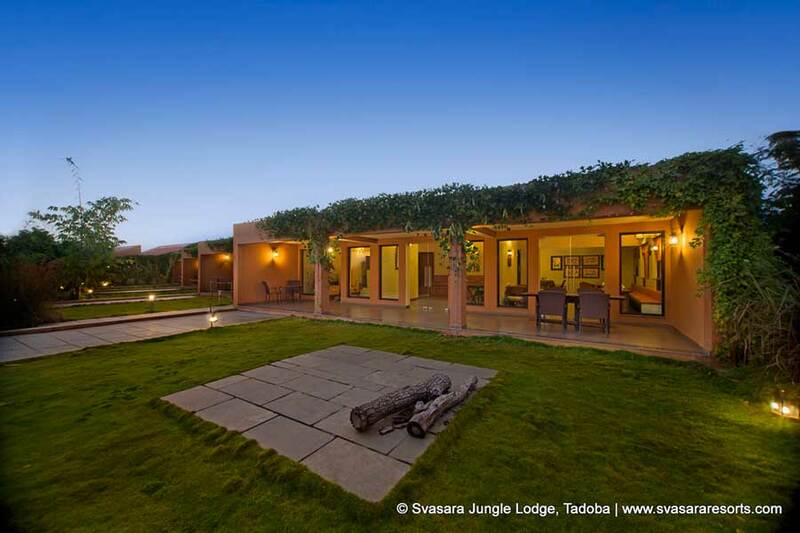 Svasara Jungle Lodge is the premier luxury destination at Tadoba-Andhari Tiger Reserve and is located barely three hundred yards from Tadoba’s Kolara gate. 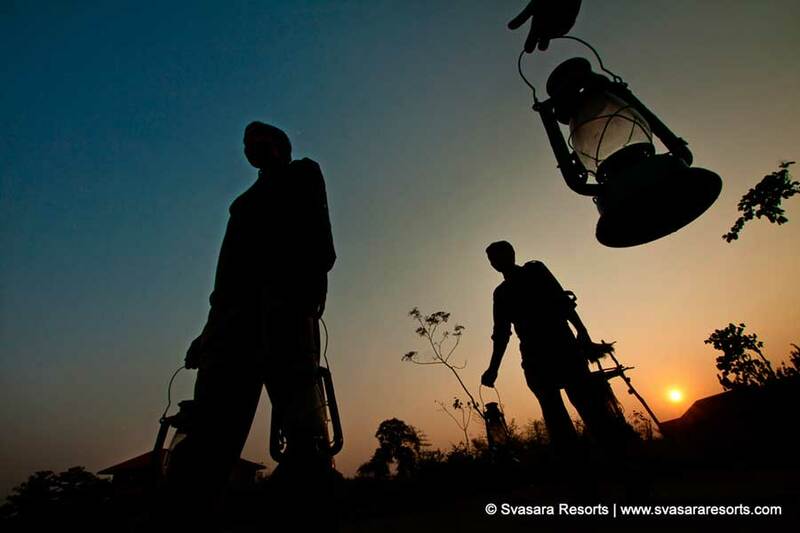 Svasara is a conservation focused wilderness lodge offering a luxurious and immersive jungle safari experience. 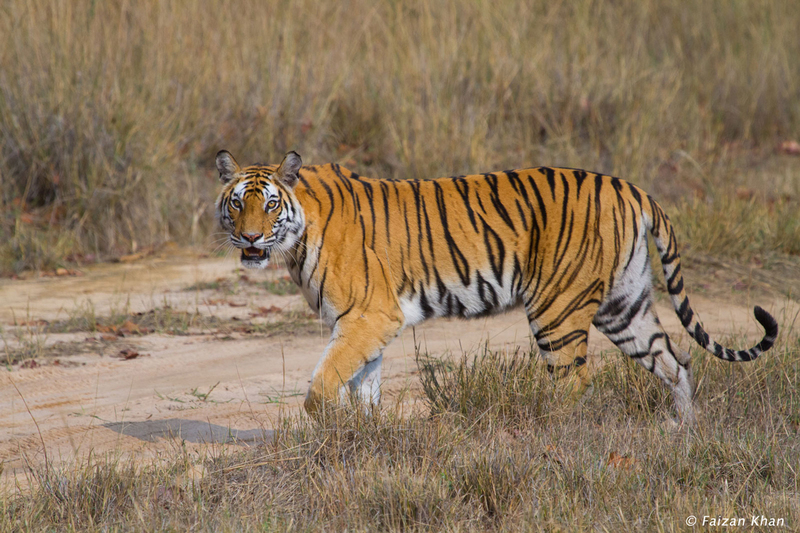 Tadoba Tiger Reserve is Maharashtra’s largest National Park with one of the highest densities of tigers in the country. 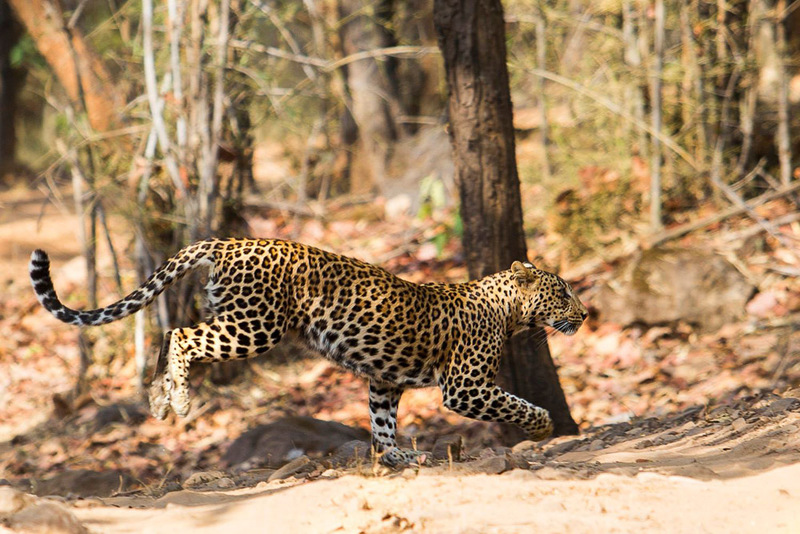 A dry deciduous forest with a beautiful topography, Tadoba offers some of the best sightings of tigers, wild dogs, leopards, and other fauna. 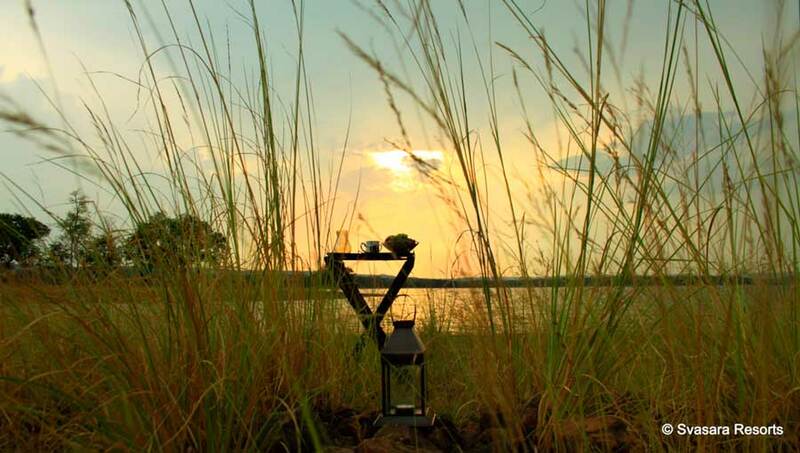 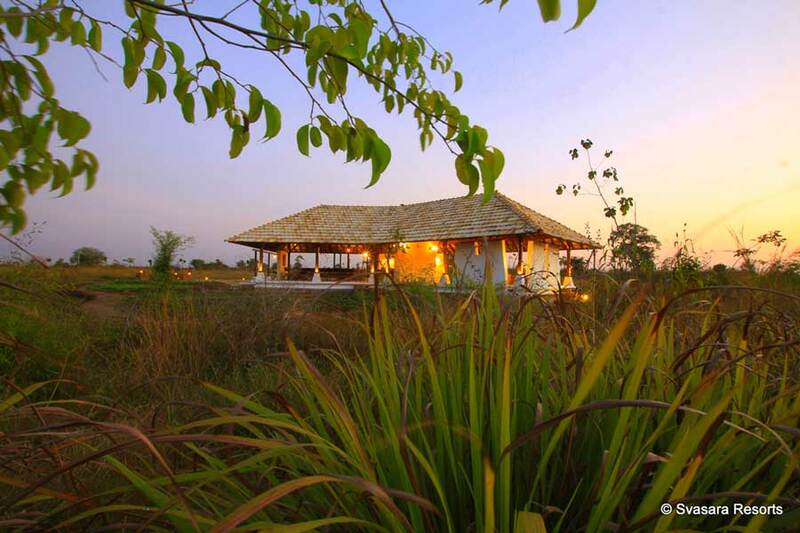 The jungle and areas surrounding the Lodge are excellent terrains for birding and walking safaris. 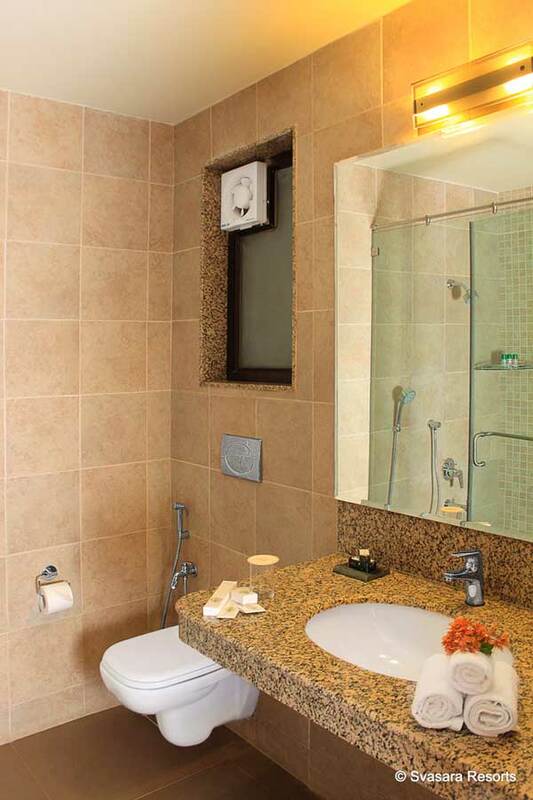 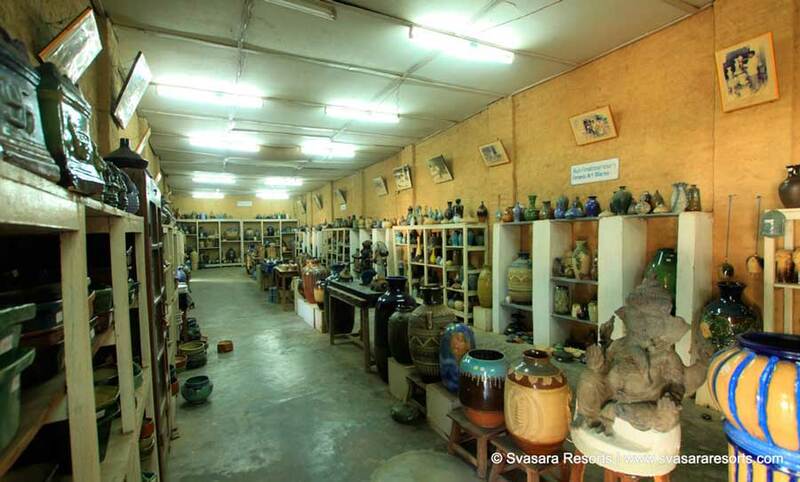 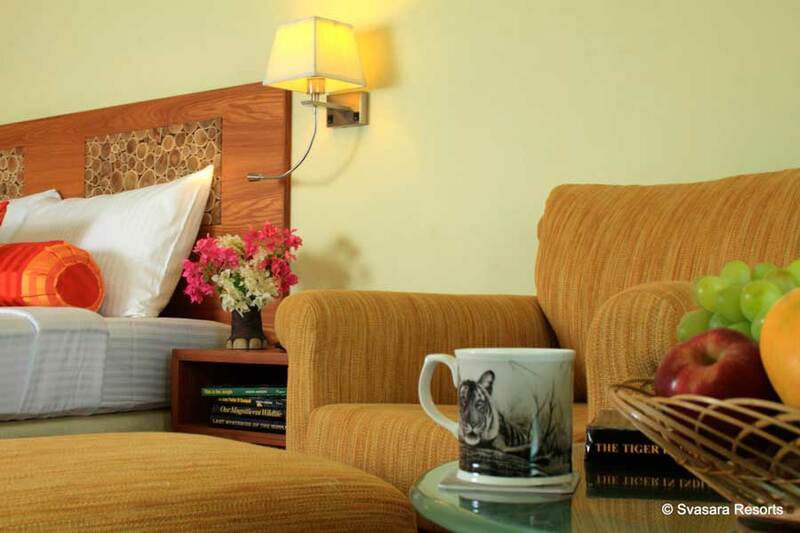 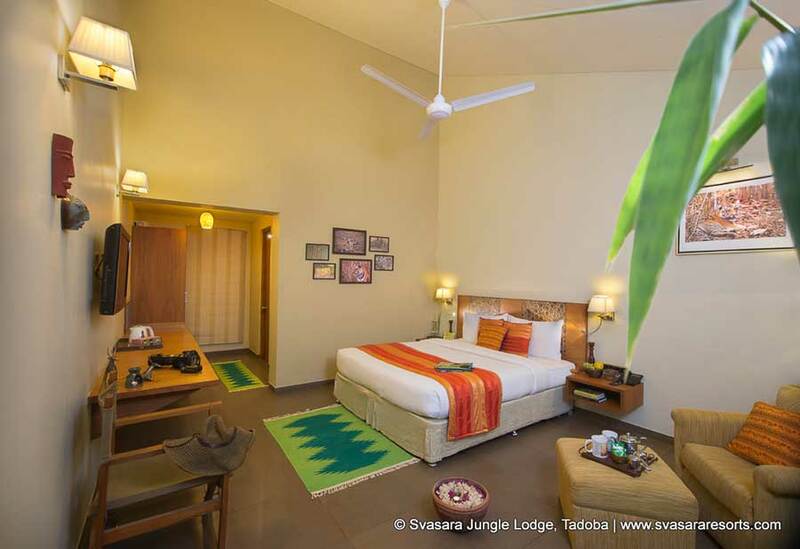 Svasara at Tadoba is a convenient two hour drive of approximately 100 kilometres from the major city of Nagpur, which has excellent air and rail connectivity. 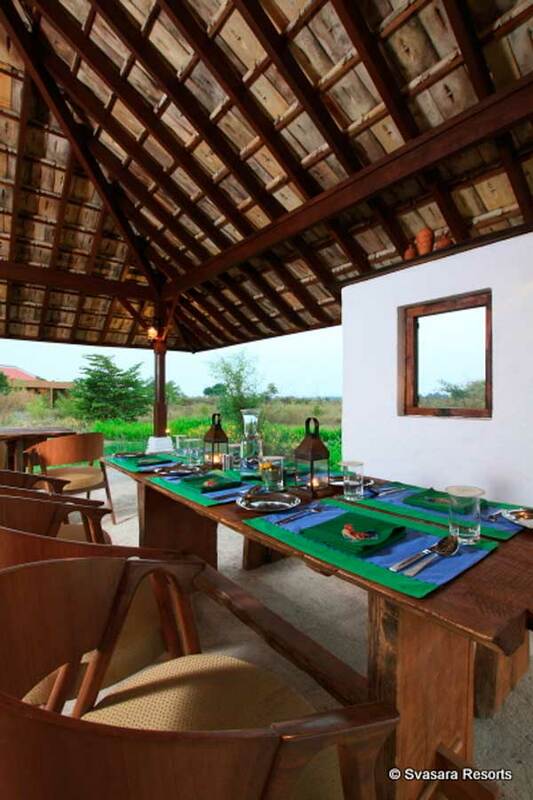 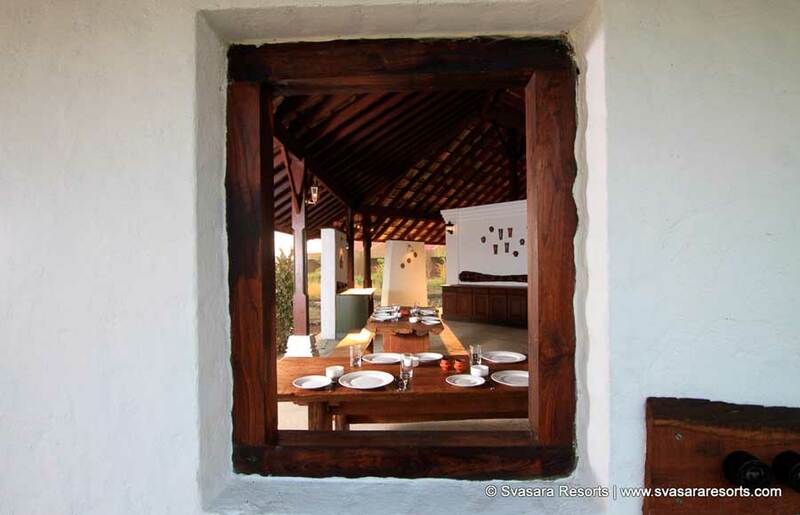 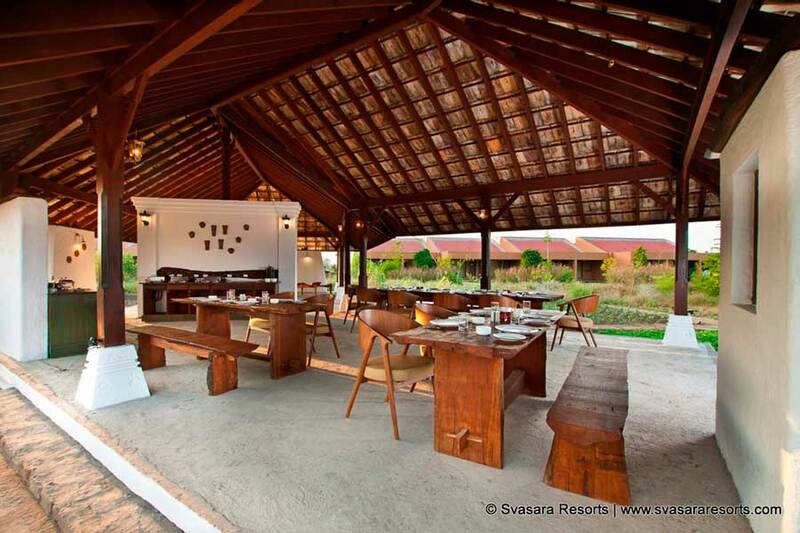 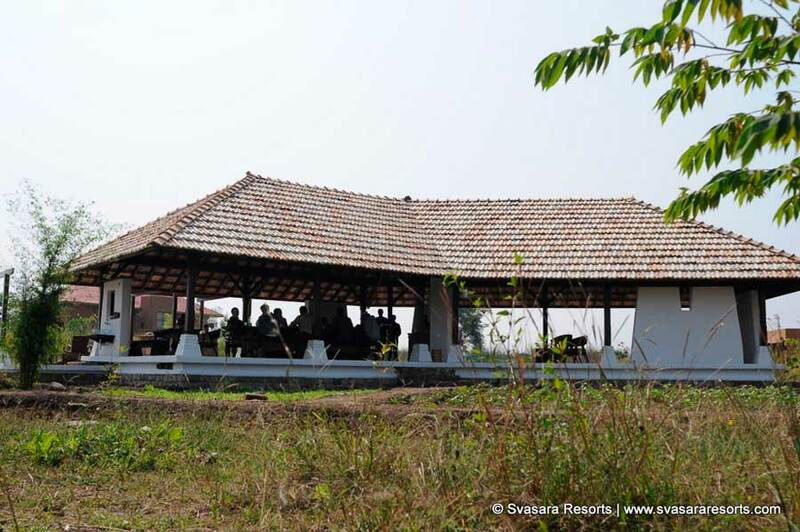 A new and exciting update at Svasara Lodge at Tadoba is “The Teakhouse” — a pavilion made of recycled old wood and other natural materials that encompasses Svasara’s Outdoor Dining in the Vegetable Garden, Open-Air Cinema & Conservation Centre, and an Outdoor Tandoor & Bonfire for evening settings. 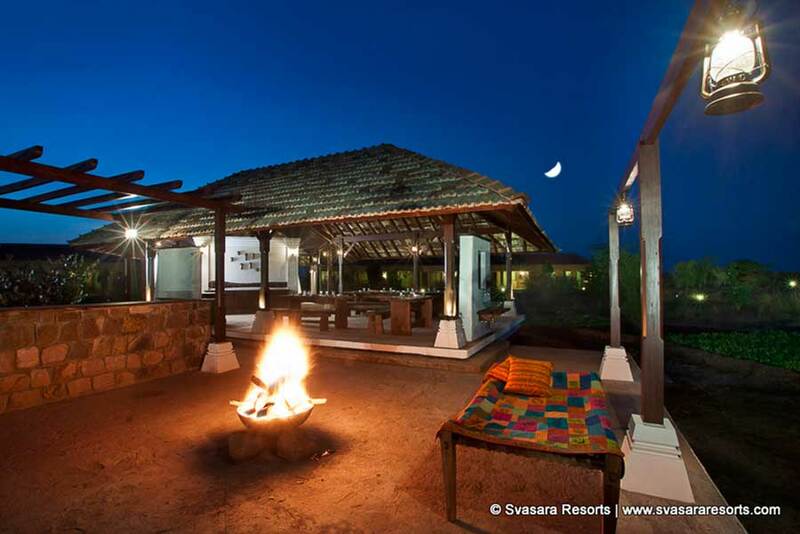 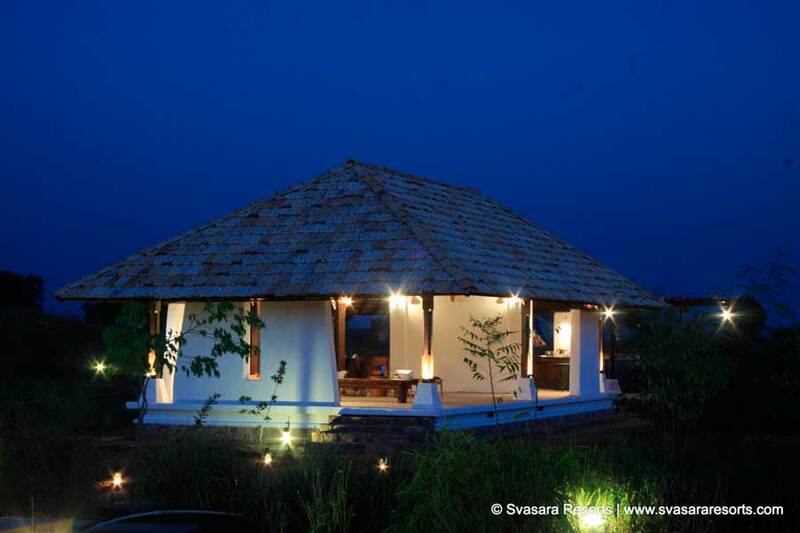 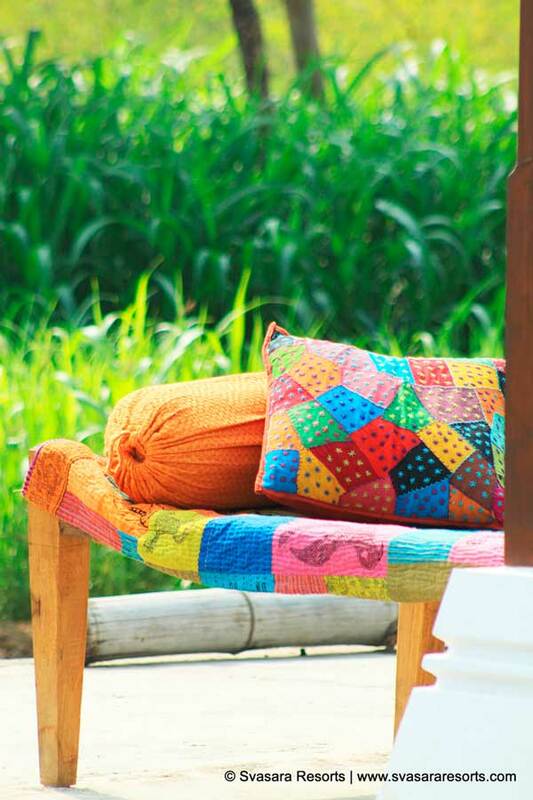 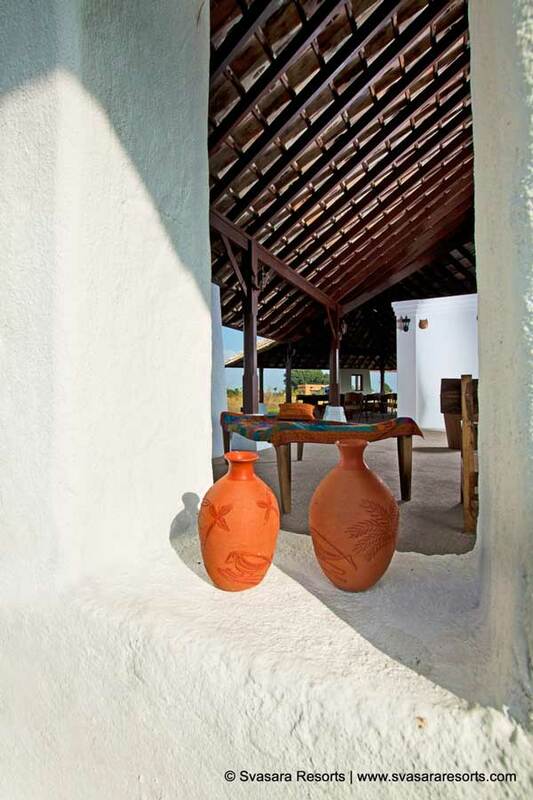 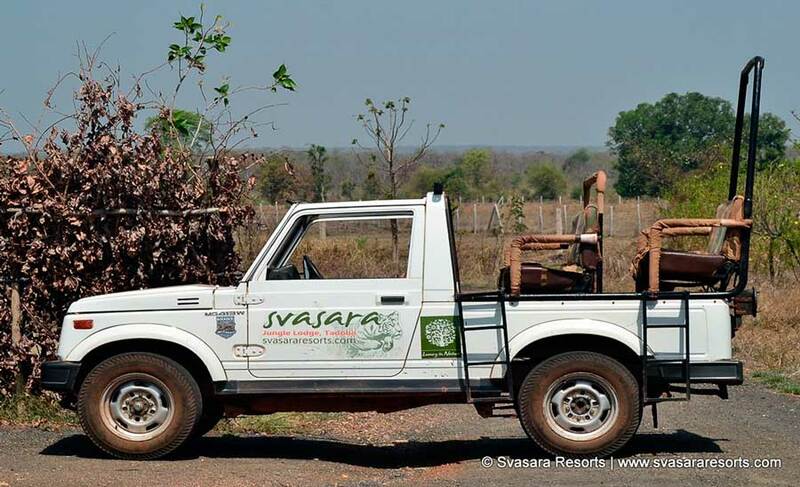 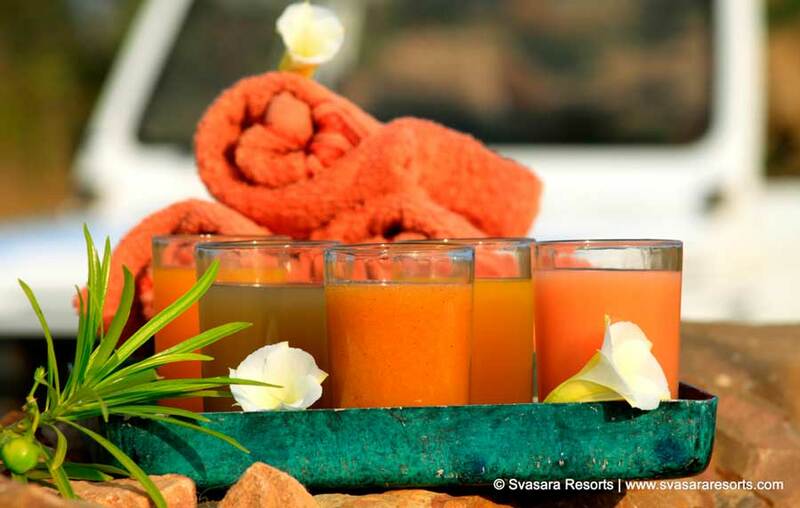 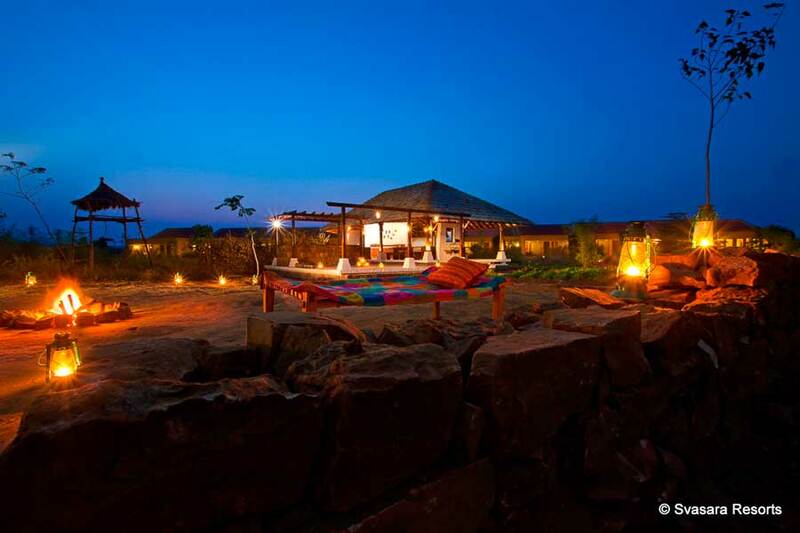 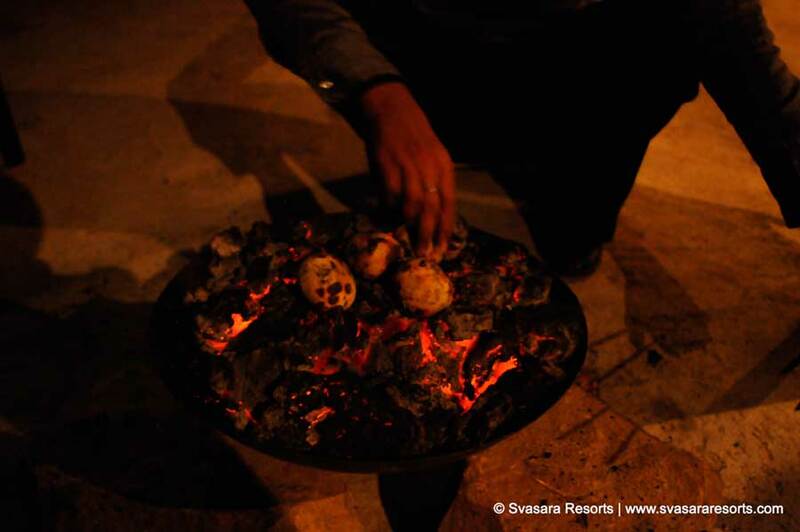 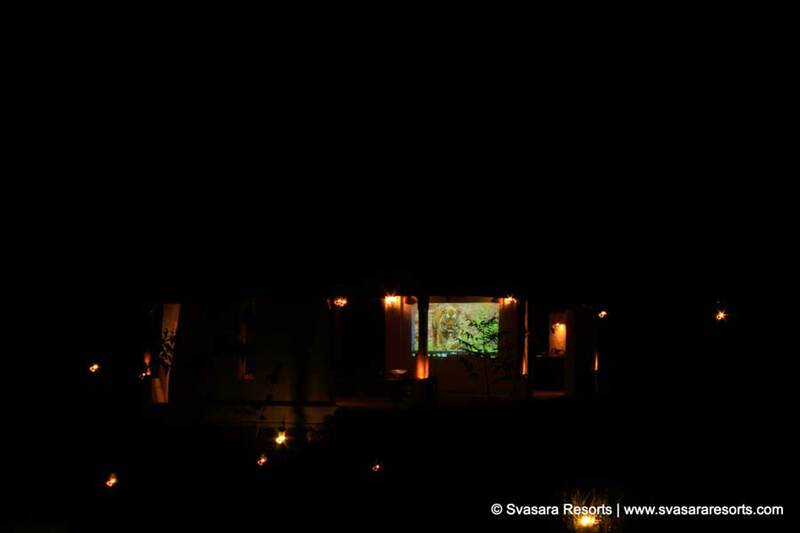 Come visit the Svasara Jungle Lodge at Tadoba for an unforgettable jungle safari holiday! 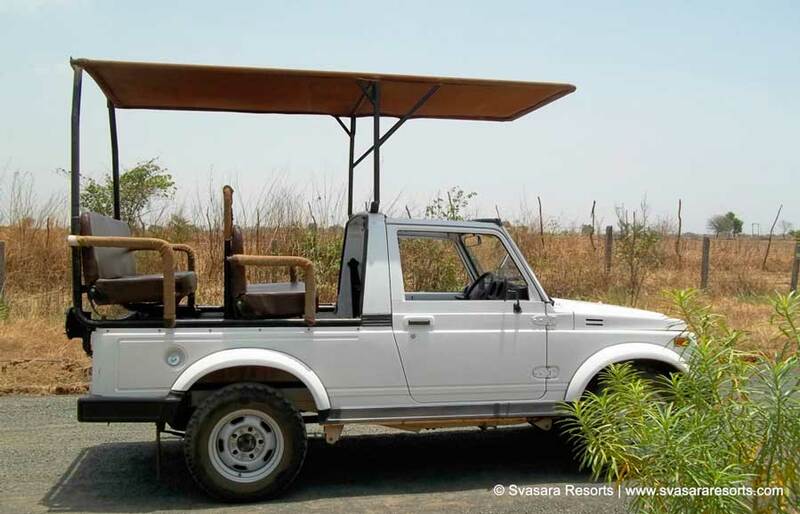 Above rates are including jeep hire, morning snack/water/juices, gate entry permit fee, guide fee, and booking/admin costs, but excluding camera/other fees. 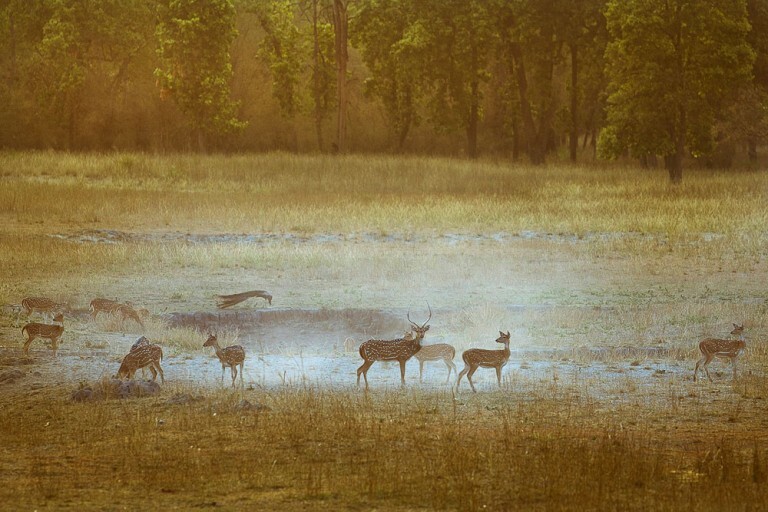 Camera fees are INR 200 for lenses above 250mm. 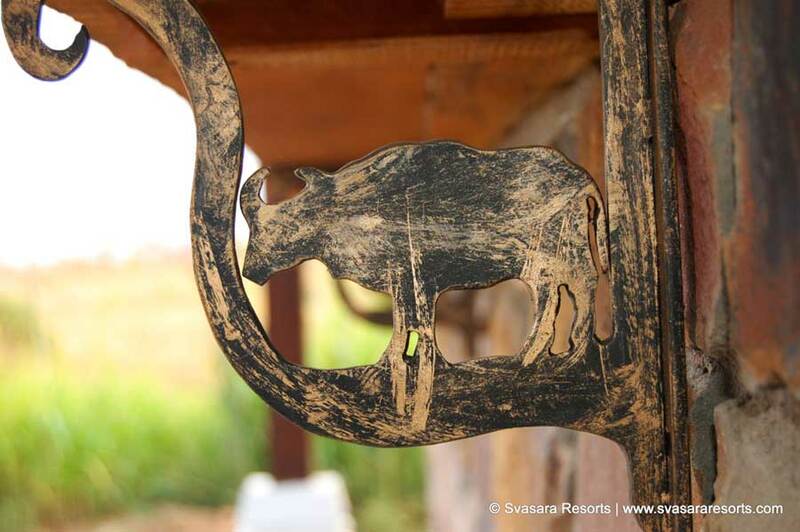 We are a jungle lodge and have to adhere to rules and regulations of the national park with respect to safari bookings.